The review by Dame Carol Black, An independent review into the impact on employment outcomes of drug or alcohol addiction, and obesity, was launched in 2015 and has looked at the role employment plays in improving the wellbeing and self-worth of people with drug and alcohol addiction. Among a wide range of conclusions, the review emphasised that benefit claimants with addictions should, like all other claimants, do all they can to re-enter work. However, the ordering of treatment should not necessarily be the first response. 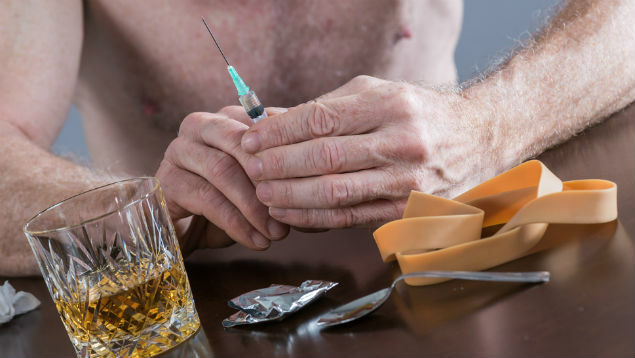 Indeed, the report argued that “there is a strong consensus that mandating treatment would lead to more people hiding their addiction than revealing it”. Benefit claimants should attend “an early, structured discussion with an appropriate healthcare professional about the barriers to a return to work”, it added. The Government should also consider further ways to encourage engagement with the employment support package. “By bringing employment services into the treatment process, the Government can build on the positive aspects of the process of recovery, and bring job search forward into a non-threatening environment,” the report suggested. It would also be beneficial for the Government to “promote more integrated collaboration across the benefits and health systems, to improve employment outcomes for this group and for others with long-term health conditions”. 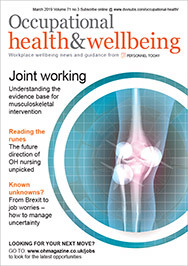 Last summer, the British Medical Association’s occupational medicine committee published its own guidance in anticipation of the findings. The guidance, Alcohol, drugs and the workplace – the role of medical professionals, can be found here.